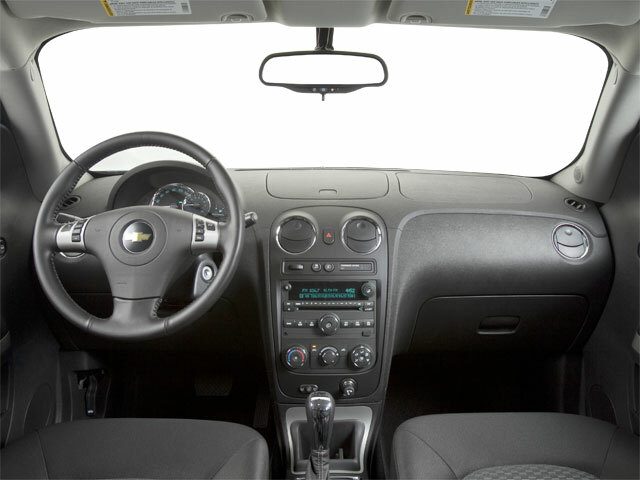 Chevrolet's HHR debuted in 2006 to much enthusiasm, selling over 100,000 units in its first year. 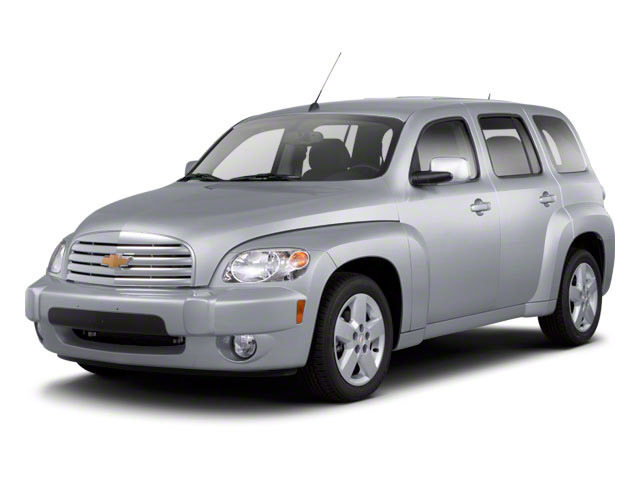 The attention-grabbing style continues in 2011, featuring a big chrome grille and a long, smoothly curved hood reminiscent of Chevy's 1949 Suburban. 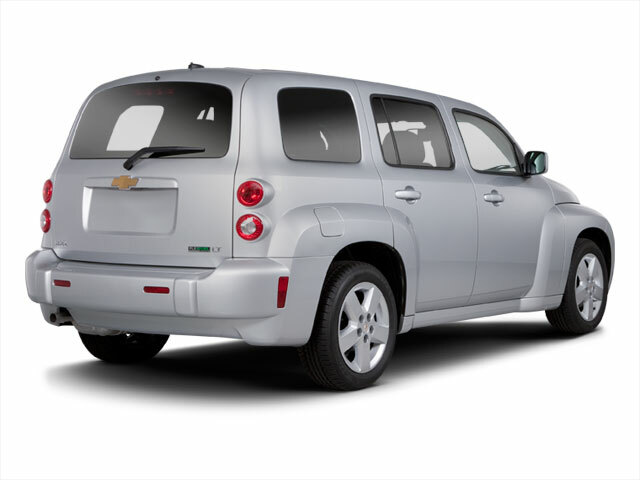 The rear tailgate is framed by two small, round taillights, making the HHR one of the most unique looking vehicle in Chevrolet's lineup. The HHR's front wheel drive platform is borrowed from the Chevy Cobalt, yet is aimed at those looking for more style and greater cargo room than the Cobalt provides. The base LS and the 1LT come with a 2.2L inline 4-cylinder engine making 155 horsepower and 150 pound-feet of torque. The 2LT upgrade comes with a 2.4L 4-cylinder engine, which makes 172 horsepower and 167 pound-feet of torque. The standard 5-speed manual transmission can be upgraded to a 4-speed automatic on all trims. The LT trim adds a power driver's seat and cargo net over the LS. Available options for the LT include steering wheel controls, a leather wrapped steering wheel, leather seats, heated front seats and power lumbar support. The 2LT trim, which increases the price by about $1,700, adds a sport-tuned suspension, 17-inch alloy wheels, fog lights, a leather-wrapped steering wheel and shift knob, premium sound system, fog lamps, steering wheel controls, wireless cell phone hookup and chrome 17-inch wheels. Upgraded wheels, audio systems and a variety of comfort and luxury features are available across the model range, allowing buyers to choose their level of customization. Running boards are standard on the 2LT, optional on 1LT and LS. A sliding sunroof/moonroof is optional on LTs. HHR stands for "Heritage High Roof," and it is the high roof that provides ample interior headroom and generous cargo volume. Combined with a highly configurable interior, including removable rear seats, the HHR is a versatile passenger and cargo hauler. 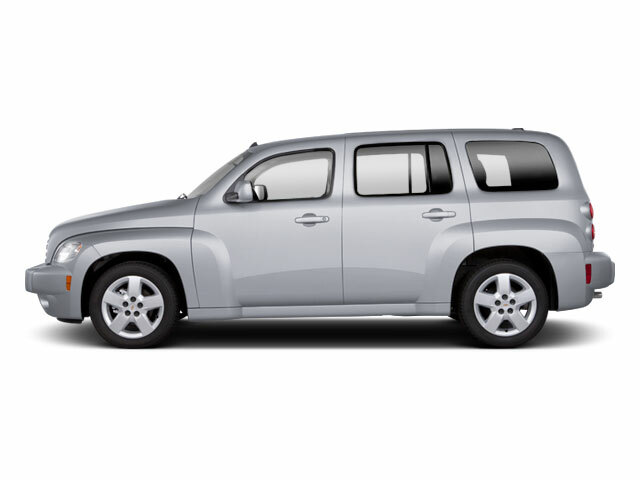 Captain-style seating allows good visibility and SUV appeal.